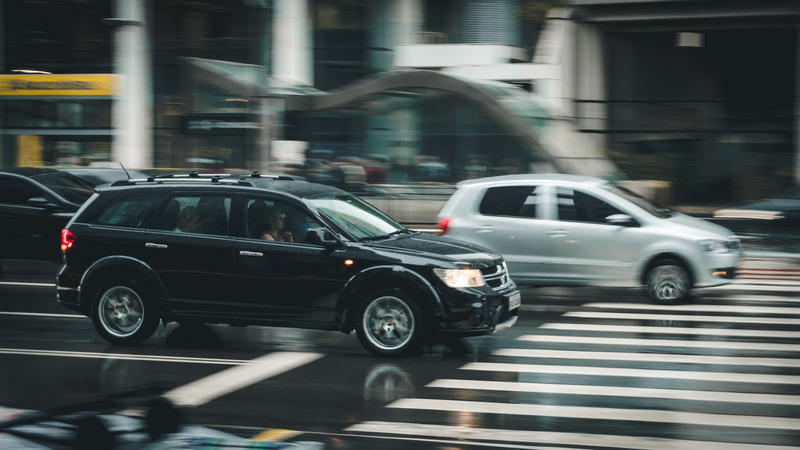 Approximately 27 percent of all fatal car accidents involve speed, according to the National Highway Traffic Safety Administration. A small chip in your windshield may not seem like a big deal. However, if it is not fixed or replaced, the chip could get larger and start to cause serious problems. Why is it so important to get that small windshield issue taken care of as soon as possible? I Got in a Car Accident, but I'm Not the Driver--What Should I Do?